Participating in sports can help you learn the value of teamwork, make friends, beat stress and have fun. In addition, engaging in many sports can help you lose weight because you can burn many calories in just a short time. Basketball combines a variety of fast-paced movements. In basketball, you need to run, jump and reverse directions, all at top speed. 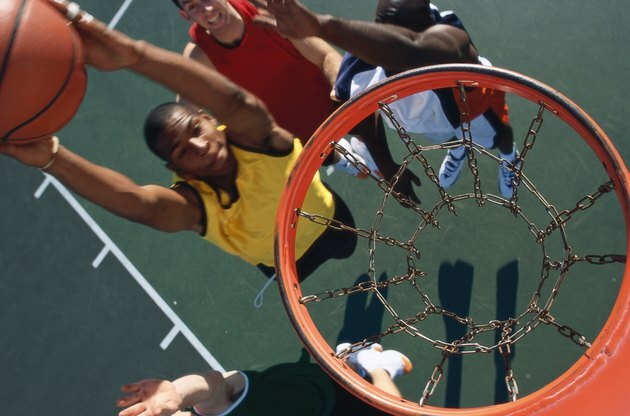 An hour of basketball can burn nearly 700 calories, according to NutriStrategy. Ice hockey is another fast-paced sport that requires a lot of energy. You need to use your lower body to propel you forward and backward on your skates, and you need to use your upper body to shoot, pass and check opponents. 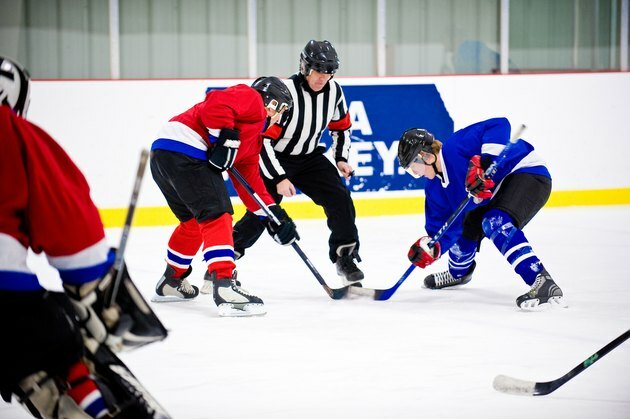 Ice hockey burns 710 calories per hour for a 185-pound person, according to Harvard Health Publications. Tennis combines many intense actions: running, striking the ball and changing direction to return shots from opponents. 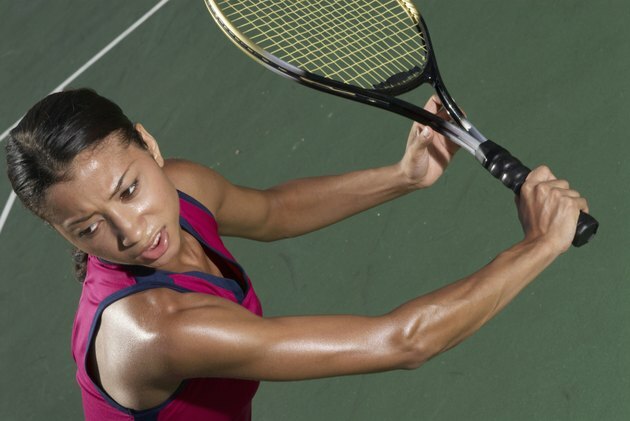 Like hockey, tennis demands a lot from your muscles and your cardiovascular system. According to Harvard Health Publications, tennis can burn 320 calories per hour for a 155-pound person. Swimming challenges your entire body, working the muscles of your upper and lower extremities. Swimming also provides an effective aerobic workout. Swimming is easy on your joints because of the lack of impact with the ground. According to NutriStrategy, the butterfly stroke burns the most calories--up to 949 an hour. 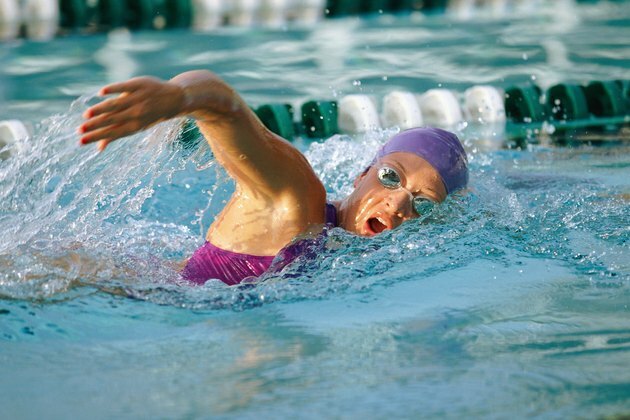 Breaststroke and freestyle can burn up to 863 calories an hour. Running is an effective calorie-burning activity and is one that requires no special equipment. 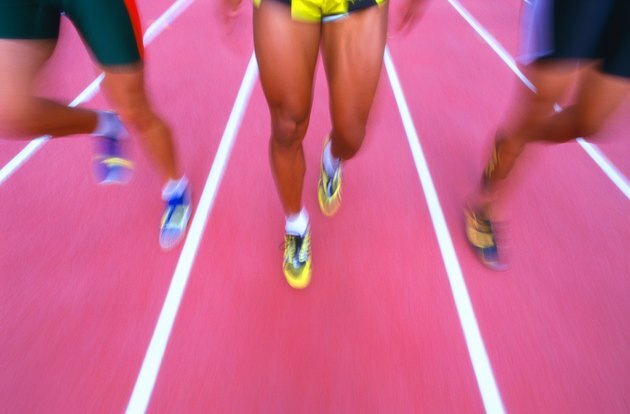 Running can be harder on your joints than swimming, but it can burn many more calories, according to NutriStrategy. The pace of your run determines the number of calories burned. Running at a 6-minute mile pace burns nearly 1,400 calories an hour, while running at an 8-minute mile pace burns 1,165 calories per hour. Lacrosse is a fast-paced team sport that requires players to run, shoot, pass and check opponents, so it engages your upper and lower body muscles. The sport also has cardiovascular benefits. 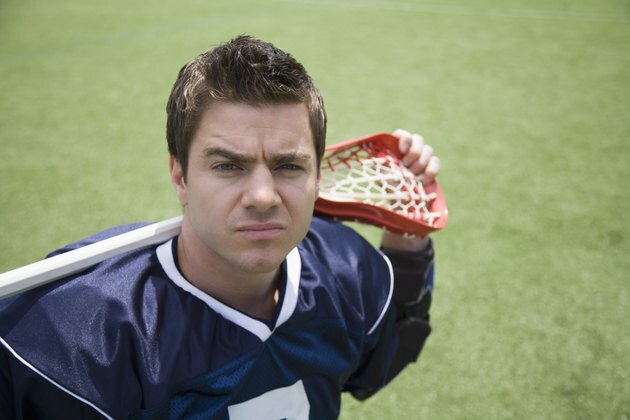 Lacrosse can help you lose weight because an hour of playing the sport burns 690 calories, according to NutriStrategy. How Many Calories Does an Hour of Medium Intensity Tennis Burn? How Does Soccer Affect the Body?